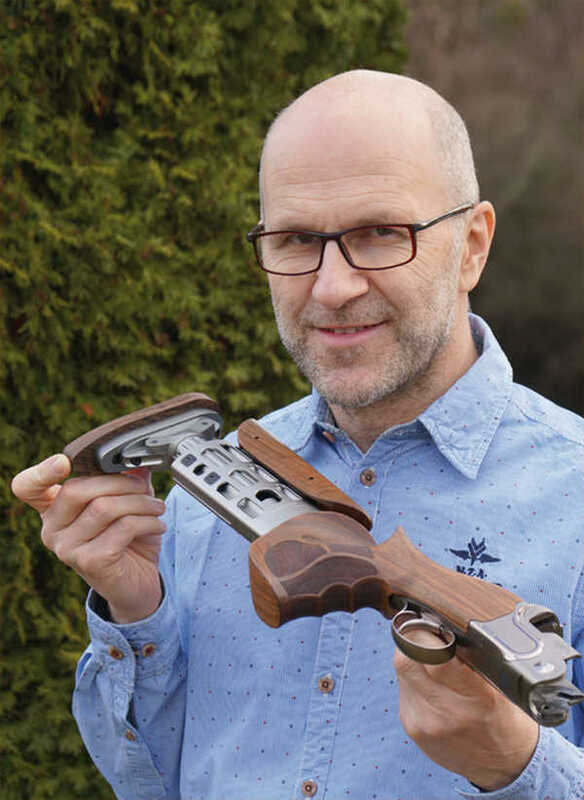 Decades of experience as an active sport shooter, the development and fabrication of ergonomic grips for pistols and revolvers and of many accessories as well as the involved mechanical understanding for production processes and their transformation with CAD/CAM and CNC technologies are the basis for the realization of innovative products. Many well-known manufacturers of firearms (like Heckler & Koch, Hämmerli, Walther, Sig Sauer) were able to successfully realize numerous projects in direct cooperation with Wilfried Nill. Wilfried Nill – a life for sport shooting.